I’d like to introduce Carlos Felipe Mendoza, known mostly around here at CKCU as DJ Los. Carlos was born and raised in Ottawa and is Carleton Alumni, having graduated with B.Eng in Mechanical Engineering the spring of 2017. Los is co-host of Midnight In A Perfect World (MIAPW) on Saturdays with his buddy Aslam Yehia (DJ Slama) who had initially introduced CKCU to him. 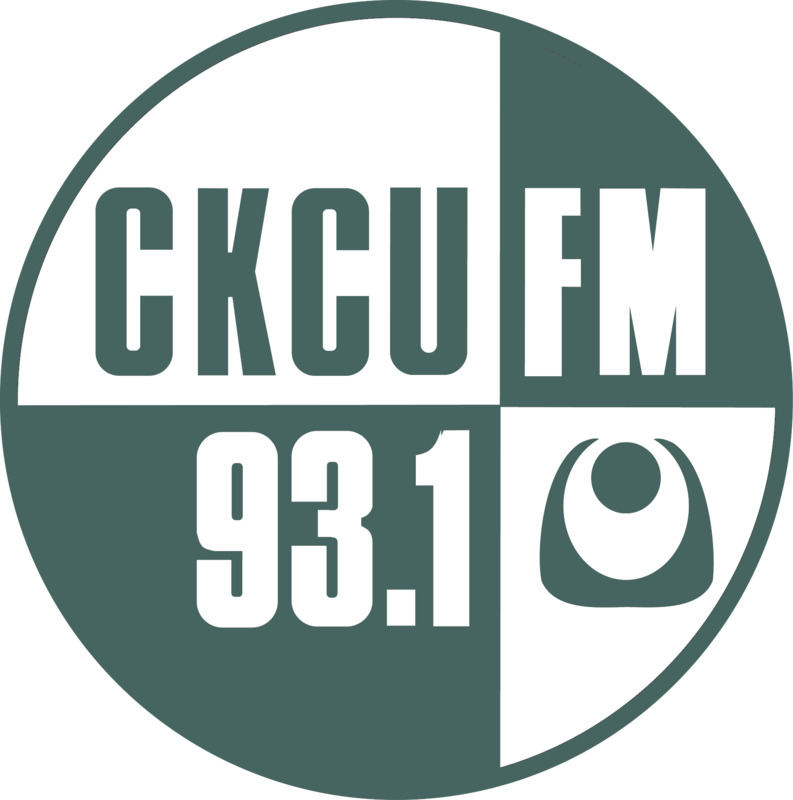 Los followed the Programming and Production training sessions that CKCU run regularly and before long, MIAPW was born. Broadcasting bi-weekly, MIAPW is a late night entertainment show, featuring underground & local talent, interviews, and live DJ mixes. They have consistently had interesting guests on the program since its inception in November 2016. 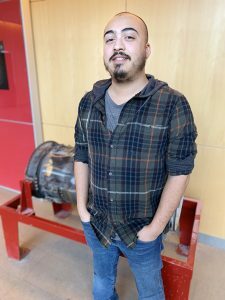 Carlos wanted to get more involved with DJing and music production, and Radio Carleton turned out to be a great fit for him. He feels that Campus Community Radio gives real people from all backgrounds a voice, and provides first hand accounts and experiences of what is going on in the city. It is also the first point of exposure for emerging talent and local artists. In addition to becoming good friends with his co-host Aslam, valuable connections have been made with other local artists, performers and organizations that are also heavily involved in the local music and art scene, such as Behaviour Collective, & Swoon Studios. Los also credits CKCU with helping him achieve a lot of personal success, such as improving his public speaking and networking skills, and of course his music recording and production skills as well. “Getting involved with CKCU and starting the MIAPW program was the highlight of my last year at Carleton University. I made more friends that year than previous years at the school.” he says. He also added that: “CKCU is the only radio station worth listening to, everything else is trash!” Haha! …although we can’t confirm nor deny that, we definitely appreciate the loyalty and vote of confidence. However more importantly, we appreciate the energy and enthusiasm Los bring to the airwaves!